A ball of yarn has never yielded so much fun! This instruction book contains photos and illustrations to guide you in making ten projects. 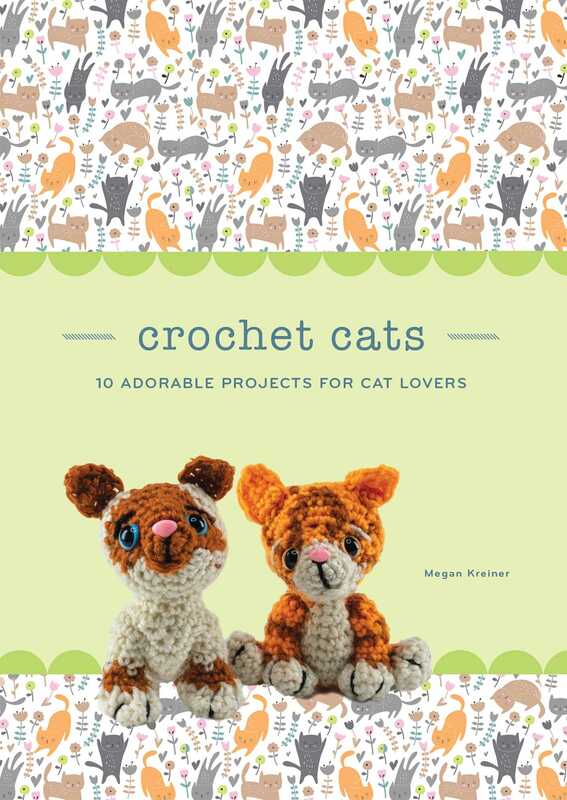 Crochet your very own collection of cuteness!